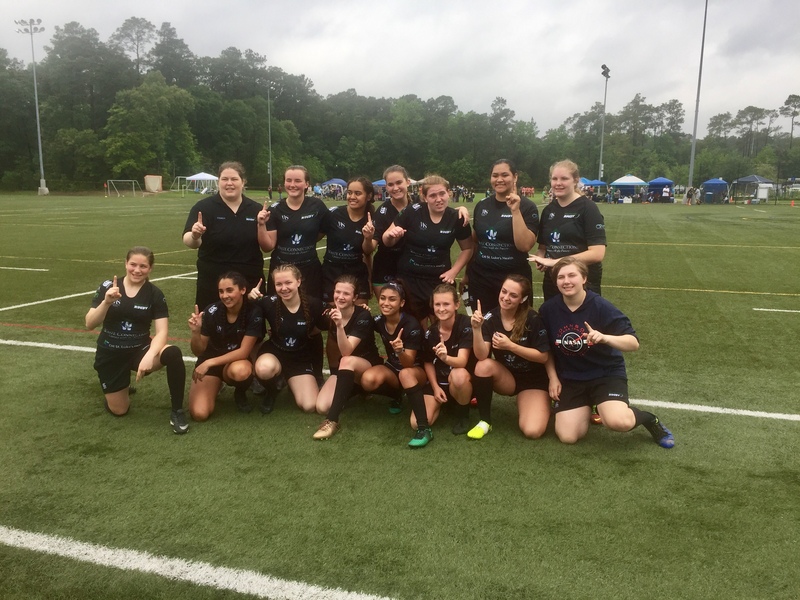 The Woodlands Rugby Club girls high school side won a tournament they hosted April 13th at the Sports Fields at Alden Bridge. The state's top ranked high school girls rugby side defeated all opponents to win this tournament. This impressive showing paves the way for a successful girls High School Championship Tournament on April 27-28 in Austin, TX. 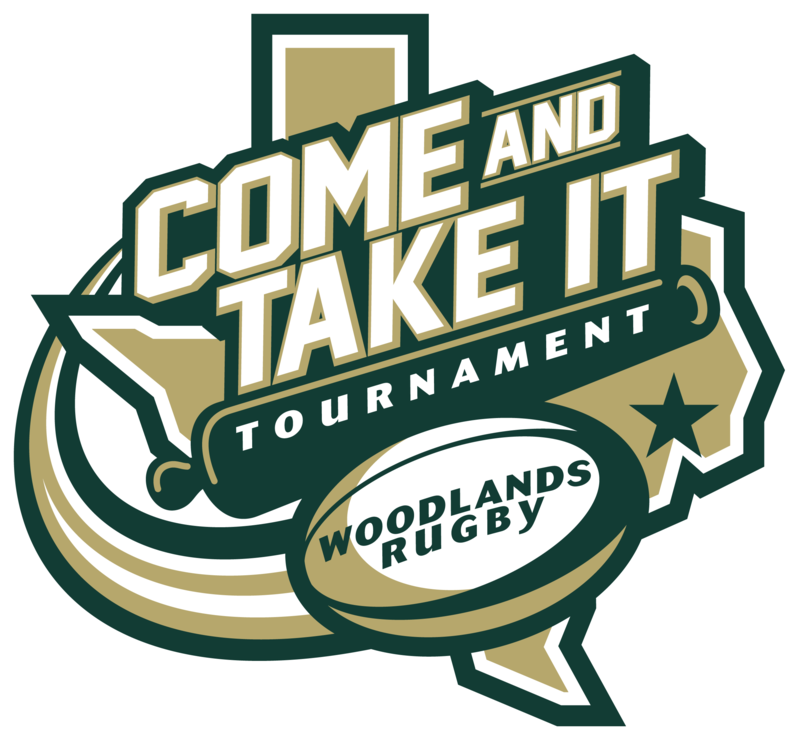 The Woodlands high school ladies can look forward to stiff competition to take home the title. 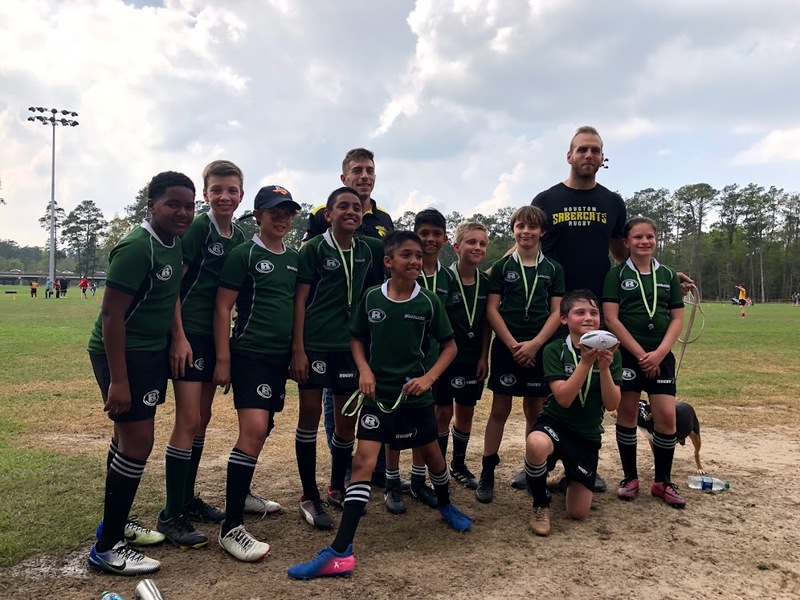 The Woodlands Jr. High side competed against four other teams from around the state in what was billed as the first Jr. High girls championship. The Woodlands Jr. High ladies competed against Katy, North Texas, Brazoria and Laredo. Hopefully next years' rugby campaign will see more Jr. High girls teams join in on the fun. As always we would like to heartily thank our sponsors, guests, volunteers and supporters for making this tournament a success.